Branching Paths: This is something we’ve kept close to the vest for a long time: EP5 has branching paths that change the course of the episode based on a decision you make early on. We don’t want to reveal too much, but this is a huge addition that greatly expands the content offered in Episode 5, offering a nice incentive to play through the campaign again. We want to say more, but it’s better if you to experience it for yourself! 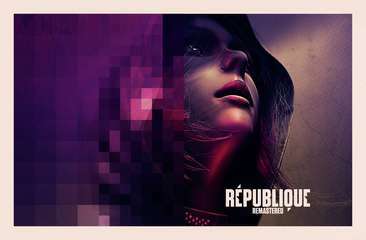 When you’re done with the game, I encourage you to check out our final installment of The Making of République (available now in the Deluxe Edition), and take a look back on the production of this massive, four year endeavor. We’ve prided ourselves on giving you a window into our world by providing open and honest in-game developer commentary tracks, and these video documentaries are an extension of that. You might even see some old footage from back when we were younger, healthier, and less sleepy. Watching Episode 5’s final moments come to life this past year has been bittersweet. 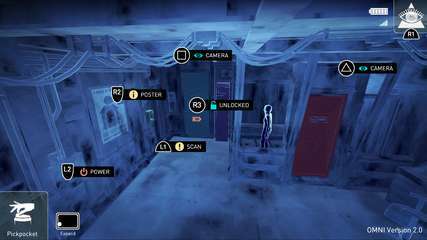 It’s hard to believe that we are finally at the finish line after first announcing the game back in 2012. 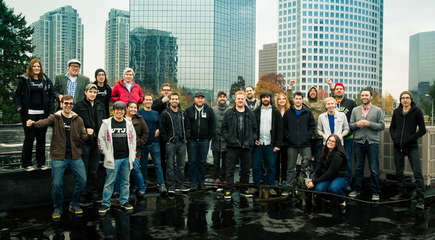 We owe a lot to our initial Kickstarter backers, our publishing friends at GungHo Online Entertainment, and our stellar voiceover cast including Rena Strober, Jennifer Hale, David Hayter, Dwight Schultz, and Khary Payton. 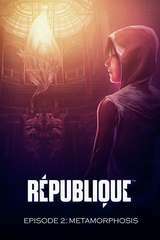 It’s not an exaggeration to say that République is the product of thousands of people coming together and making it a reality. Thank you all, from the bottom of our hearts. It’s been an incredible journey.